Most choices in life are either this or that, or at least that’s what we hope. 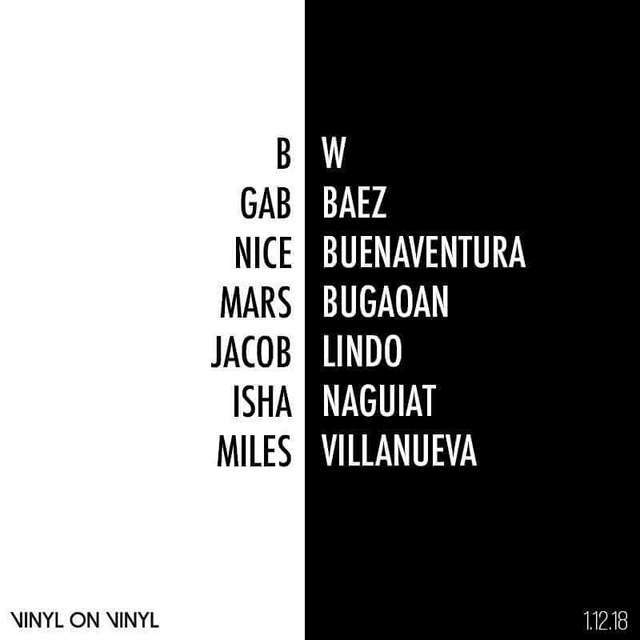 Artists Nice Buenaventura, Mars Bugaoan, Gab Baez, Jacob Lindo, Isha Naguiat, and Miles Villanueva come together in a group show to explore this relentless insistence on the binaries of things. Black and White, as with the presence and absence of color and light, symbolizes and questions the notion of binary as the core definition of identity and being.